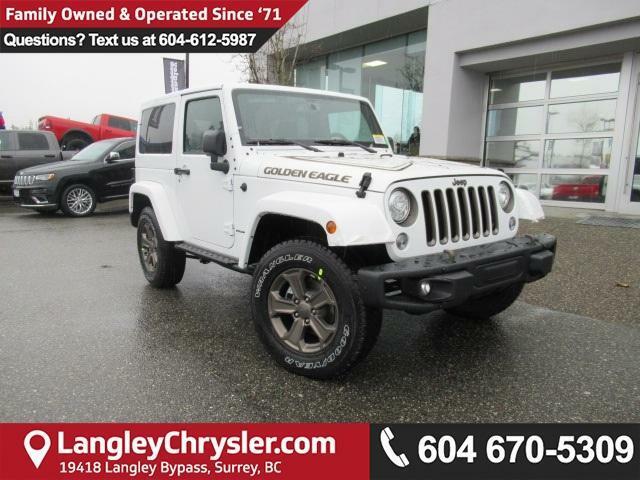 Langley Chrysler | Jeep Celebration Event is ON at Langley Chrysler! Get Extreme Savings on 2018 Jeep Wrangler JKs at our Jeep Celebration Event at Langley Chrysler! Only For a Limited Time! At Langley Chrysler’s Jeep Celebration Event, you can enjoy up to $4,000 in total discounts on 2018 Jeep Wrangler JKs! Until July 3rd, our Jeep Celebration Event features an amazing total cash discount of up to $4,000 on 2018 Jeep Wrangler JKs! 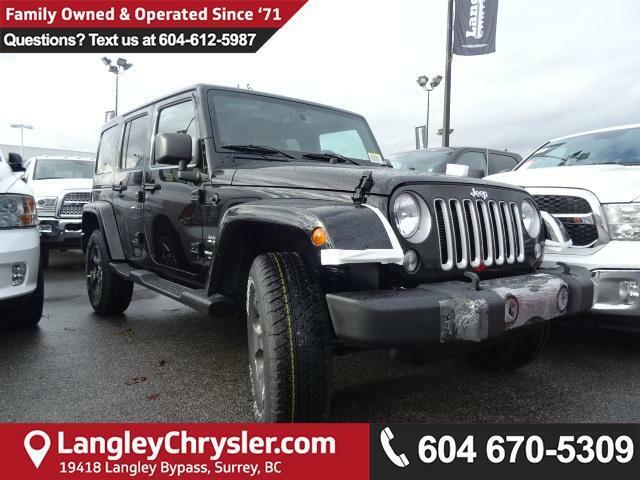 There is no better time to get into the ultimate adventure vehicle, a Jeep Wrangler, that is also in style for city life! Get into the new 2018 Jeep Wrangler JK for your active urban & outdoor lifestyle! Hurry in to check out all the JK Wranglers currently in stock at Langley Chrysler and make sure you get your first pick! Fill in the form below to ask any burning question you have for the Jeep Celebration Event. Call us today to book a test drive! 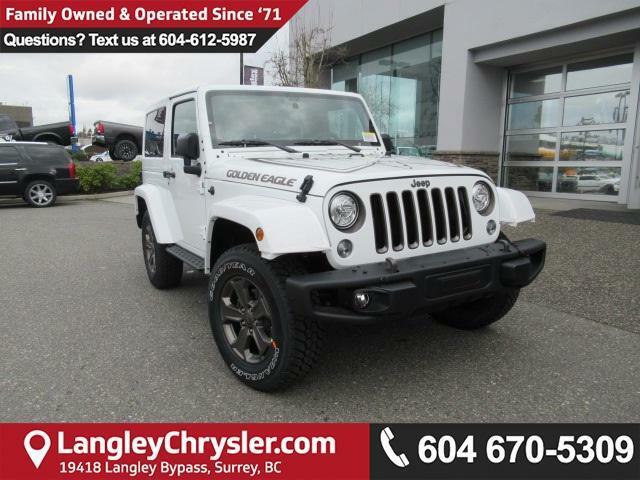 Come visit Langley Chrysler to view the Jeep Wrangler JK yourself! 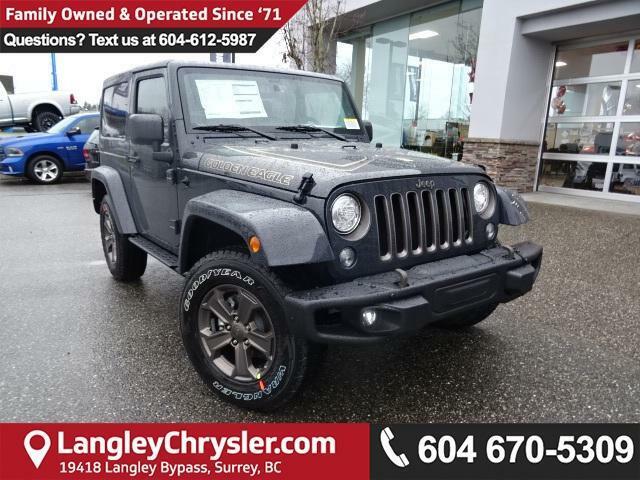 There is no better way to get the best deal on a 2018 Jeep Wrangler JK! Click Here to view the FULL 2018 JEEP JK Wrangler Inventory! !